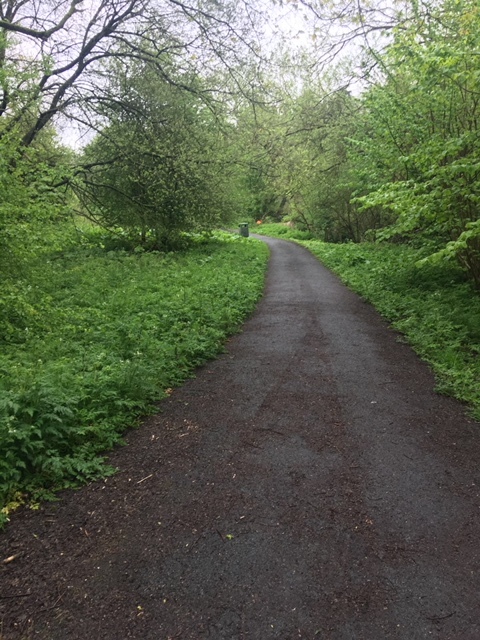 Smestow Valley Local Nature Reserve (LNR) is a haven for wildlife, with around 50 hectares (120 acres) of meadows, scrubland and woodland. 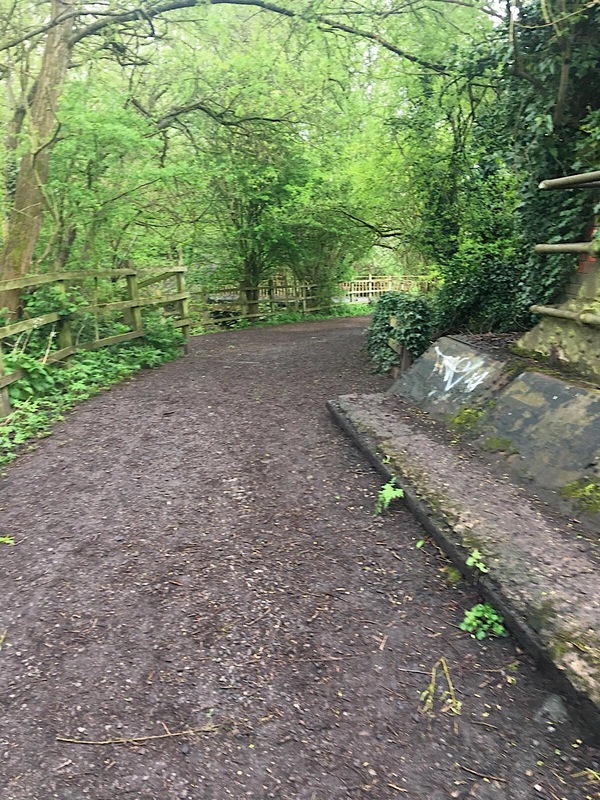 It is close to the Staffordshire and Worcestershire Canal and Smestow Brook. 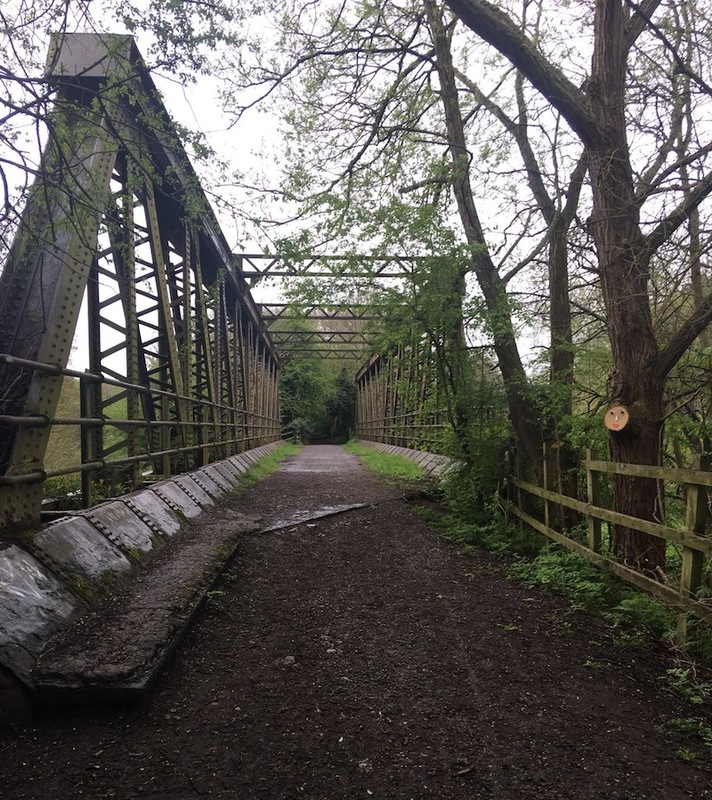 One can enjoy the walk for birds and flora and even cycling down the former railway track. 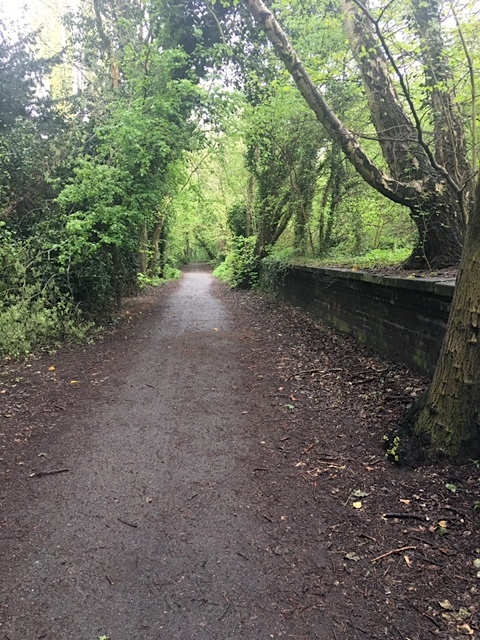 The route now features a flat and mainly level path, making it easy for walkers and cyclists and generally pretty accessible. Busses: 1 from Dudley/Wolverhampton; 891 from Wolverhampton; 785 from Andersley; 763 from Wolverhampton. The nearest bus-stop is 300m away from the entrance. 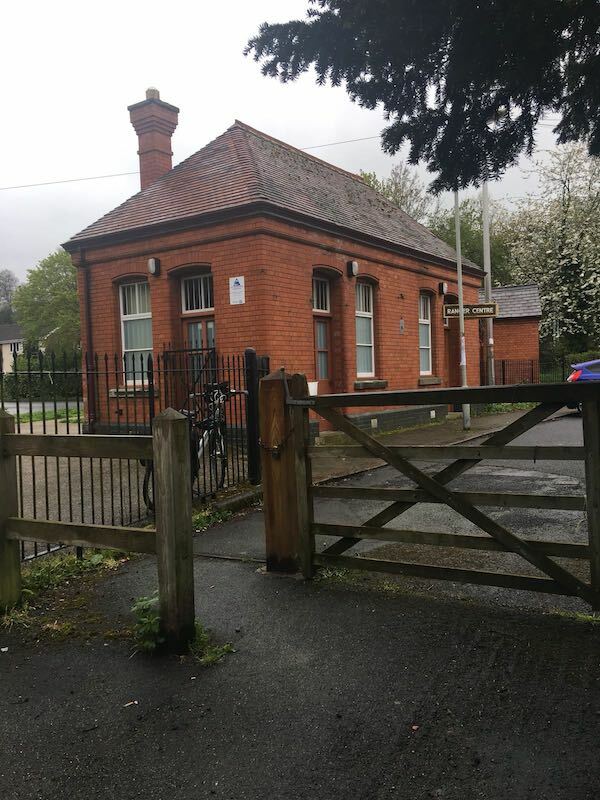 Close to the beginning of the trail the old railway station platform has a small cafe. There is ramped access to the platform. The car park for the local nature reserve is open daily from 7.30am and between 5pm and 11pm – depending on the time of the year. There is no specific drop-off point. 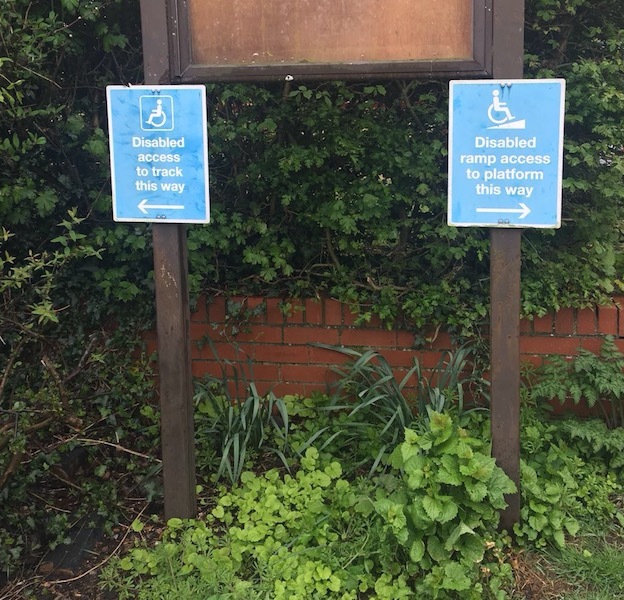 However, there are specified disabled bays, although these are not signposted. Parking is free. There is a firm well drained (Tarmac) surface and spaces large enough for mini-busses. 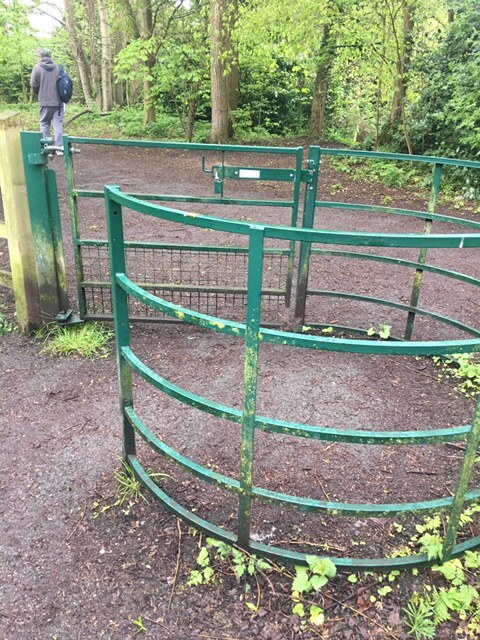 Entry is through a narrow ‘gate’ but there is no barrier and it is sufficiently wide for a wheelchair to pass. There are no toilets of any description. 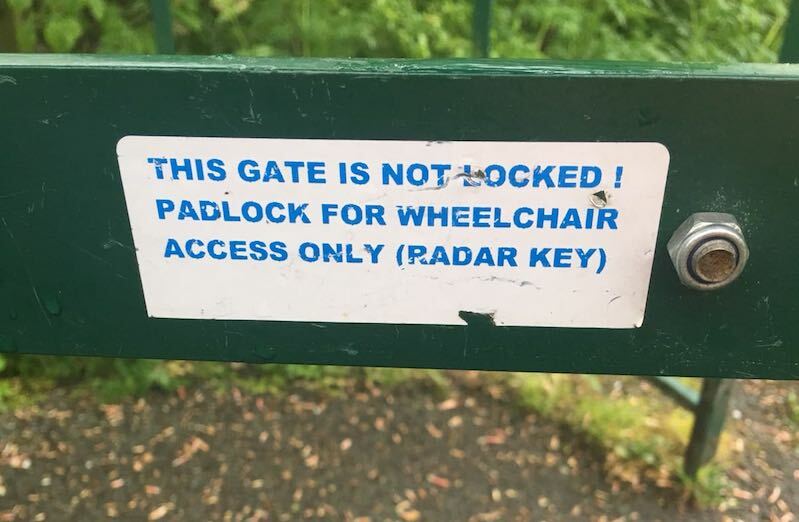 There are RADAR keys for some gates. Guide dogs are welcome. There is no nearby pay phone. There are no leaflets but there are information boards. 24 hours, 7 days a week – at the time of the visit the office was closed but there does appear to be part-time staffing. 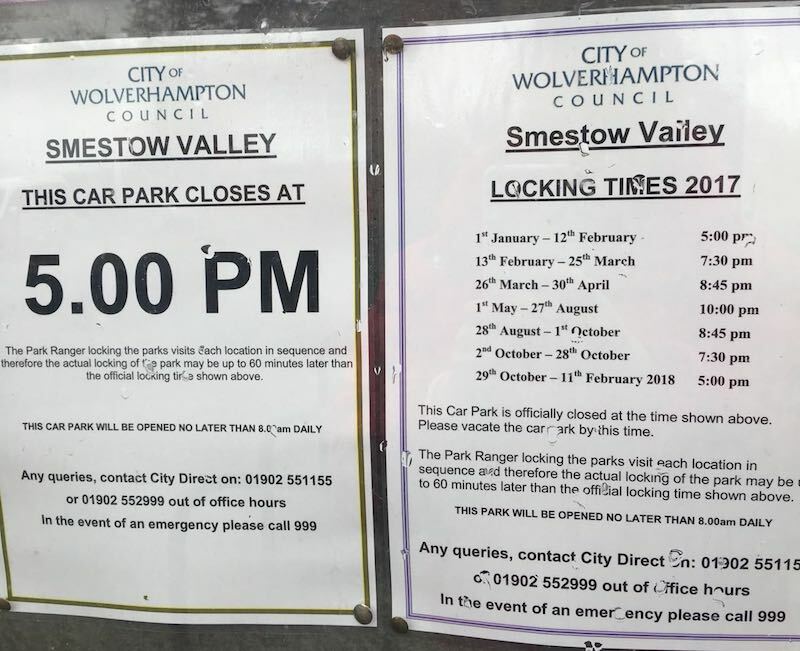 The seasonal opening hours are posted on the notice board. The reserve consists of about 50 hectares (120 acres) of meadows, scrubland and woodland. 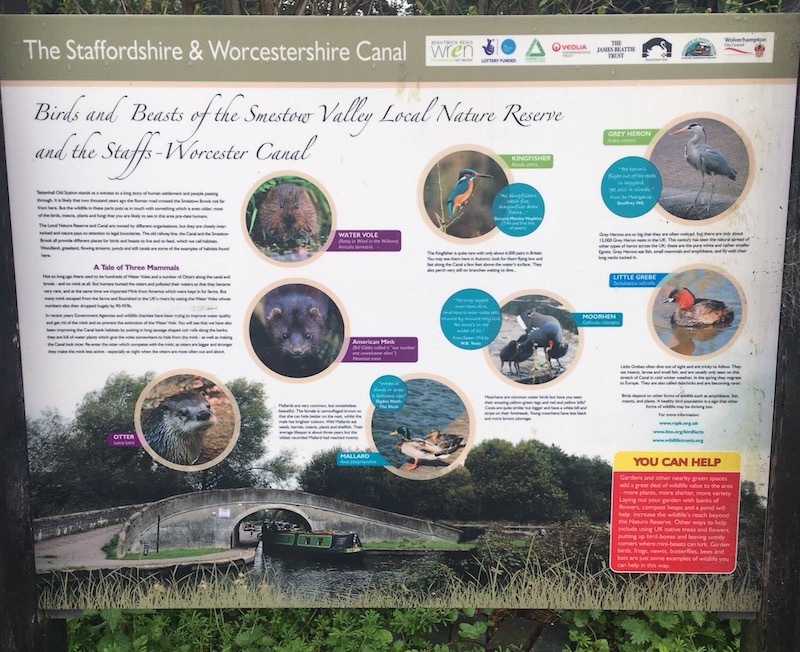 It is close to the Staffordshire and Worcestershire Canal and Smestow Brook. 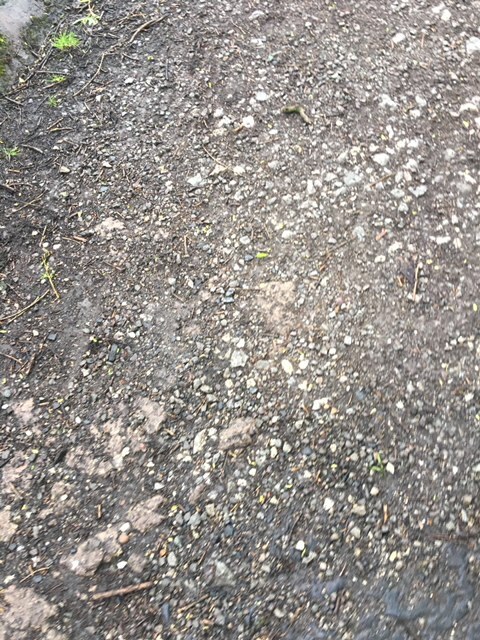 It is mostly reclaimed from a disused railway track and paths are mostly tarmac or compacted earth and stone and grass. No part of the track is less than a meter wide and, for the most part it is over 1.2m. Almost all of it is flat with occasional very shallow inclines. One very short section had a cross slope. There are no breaks in the surface. There are occasional overhanging branches but nothing significant. 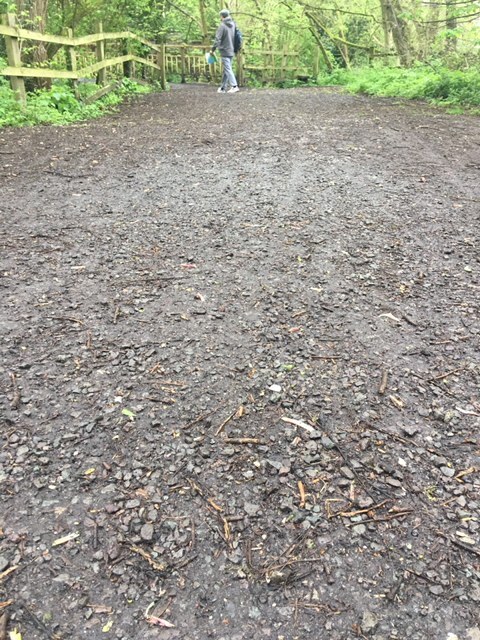 The surfaces do at times get a little muddy in wet weather but nothing which would impede a wheelchair. 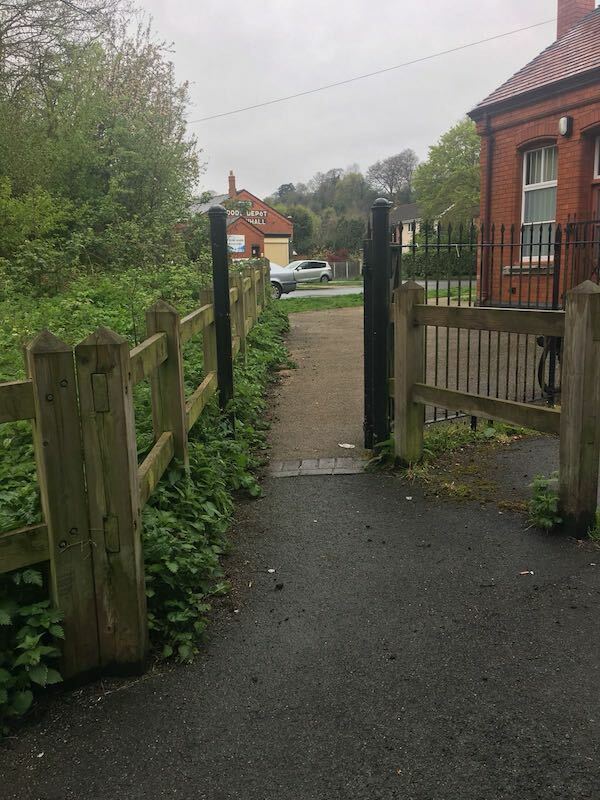 All barriers have wheelchair accessible alternatives or are wheelchair accessible anyway. Throughout its length there is sufficient width for passing. 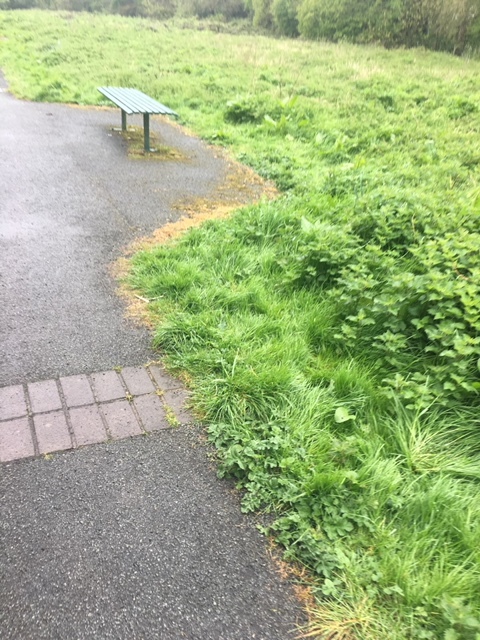 There is only one bench along the path. It is a simple slatted affair with no back support. There is one bridge along the route which is very wide with a good robust and passable surface. The railings are vintage but sturdy and well-maintained. 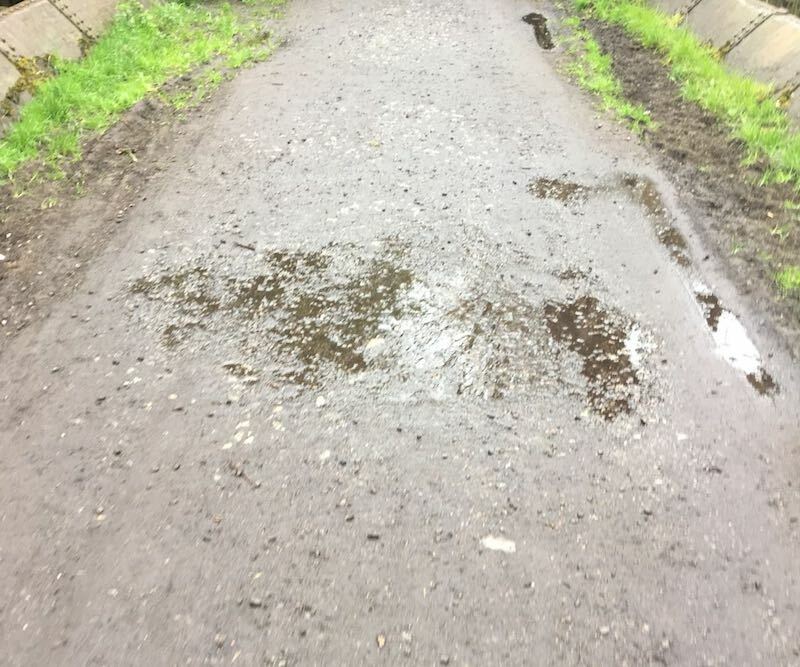 There is one small sill to the bridge but it is very low and easily passable to self-propelled wheelers.